I have been a huge fan of Kristy Woodson Harvey for the last few years. I love her Southern charm and effortless ability to spin a tale. 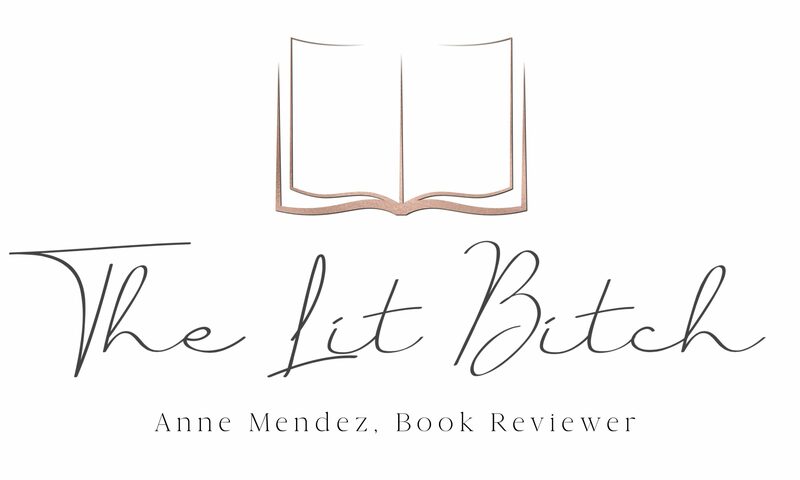 I love her novels and am anxiously awaiting the release of her next book, THE SECRET TO SOUTHERN CHARM. 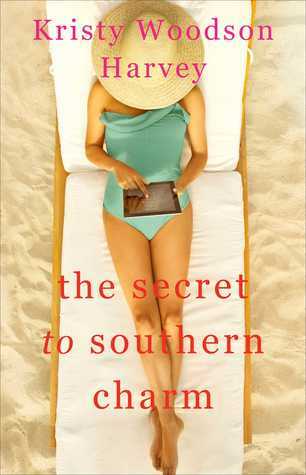 Today the cover for THE SECRET TO SOUTHERN CHARM is being revealed and nothing could make me more excited for this one! As in Woodson Harvey’s signature style, the cover says ‘beach’. I can’t wait to take this one with me on vacation in the spring! It makes me sad that it’s almost winter and I have to wait until April for this one! 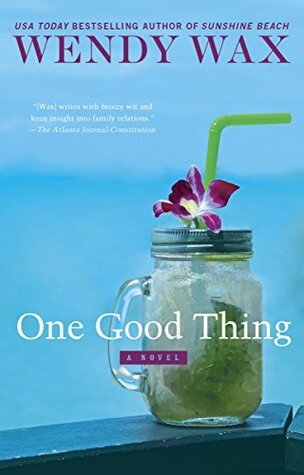 Check out Woodson Harvey’s page for your chance to win a $100 Amazon gift card in celebration of the cover reveal!